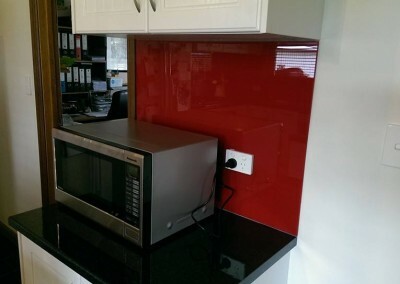 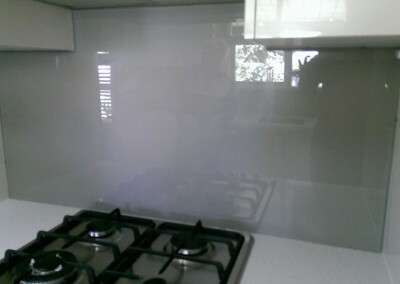 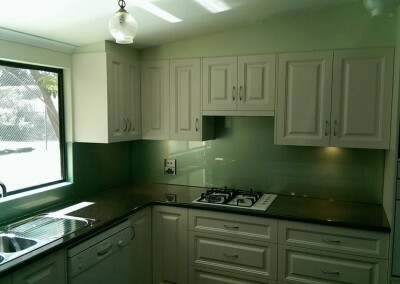 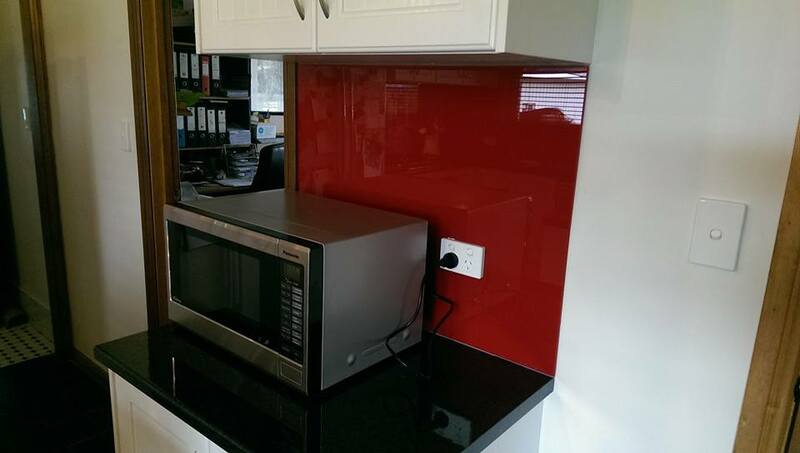 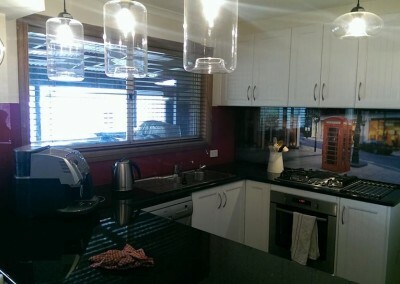 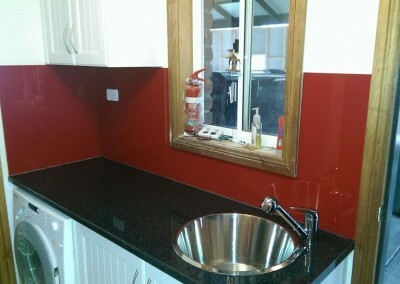 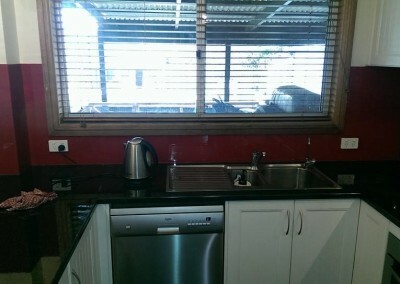 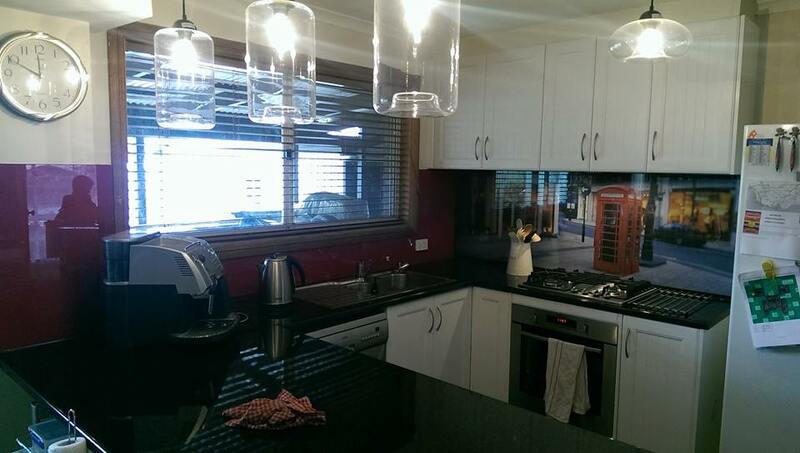 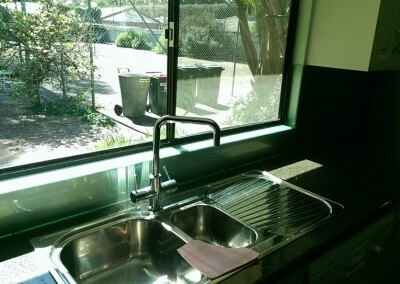 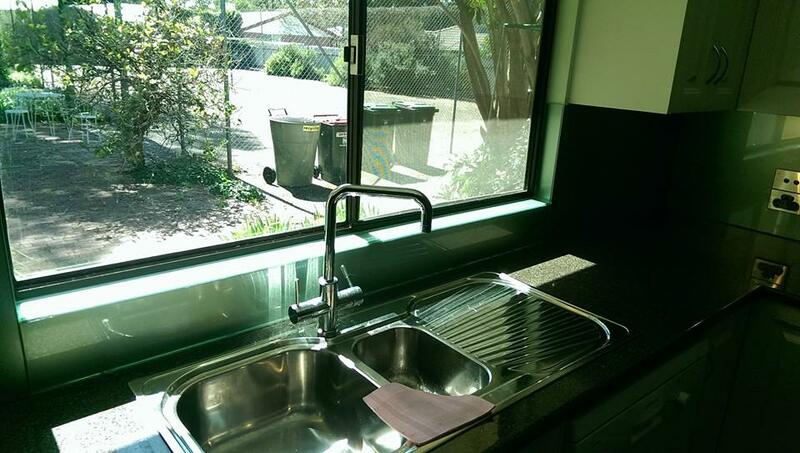 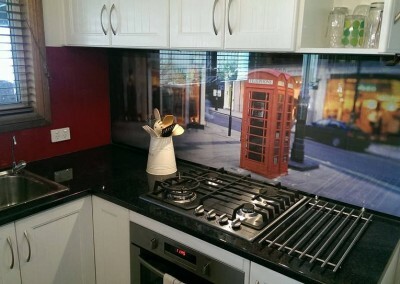 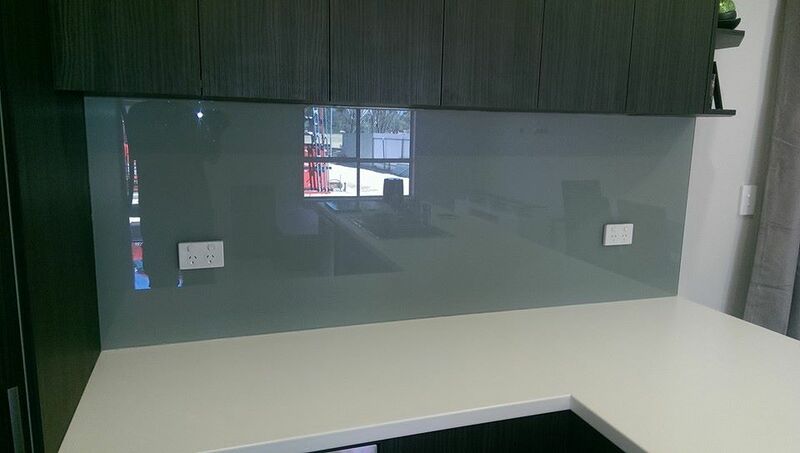 When it comes to splashbacks in Adelaide we are the professionals with many years experience in the glazing industry and a price and service that can’t be beaten! 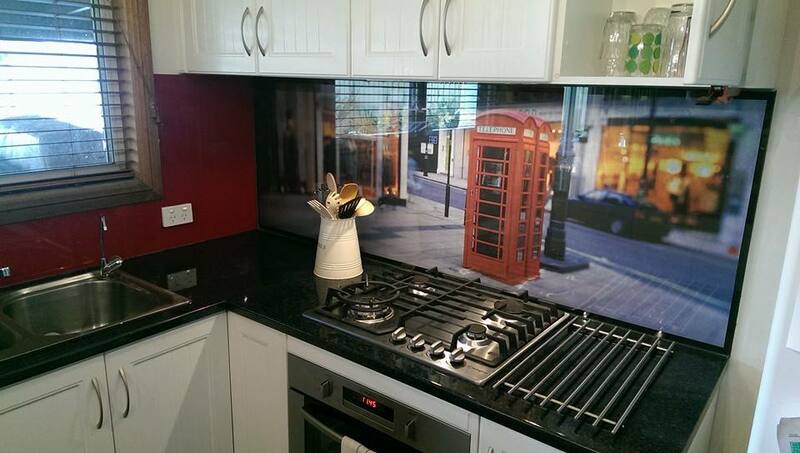 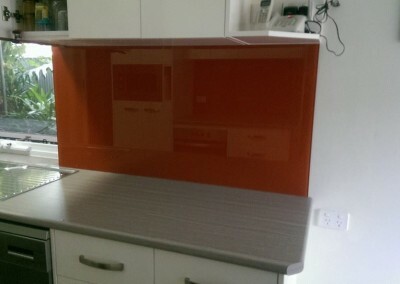 We supply and install beautiful painted glass splashbacks that can transform your kitchen adding a touch of colour and allowing you to stamp your personality on this important room..
With a huge selection of colours from and a great range of tones and finishes you won’t be disappointed. 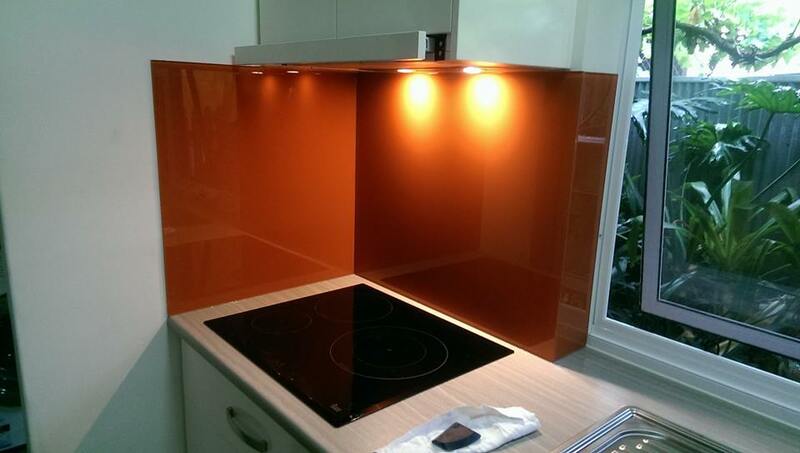 There is so much to choose from you will be able to find the perfect colour to complement your kitchen. 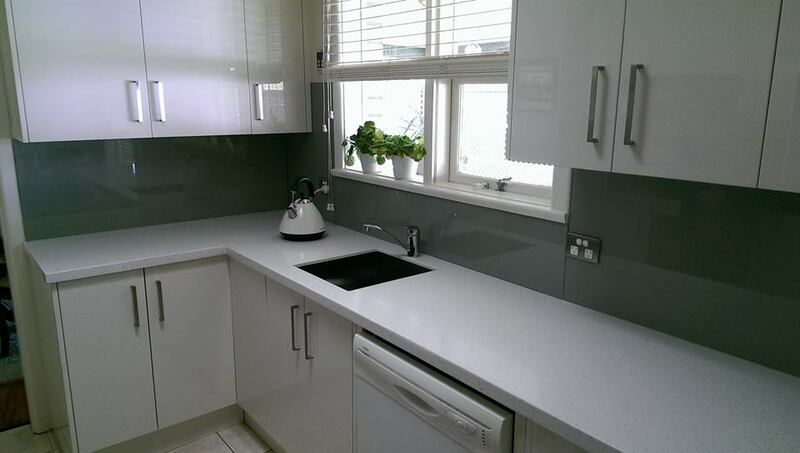 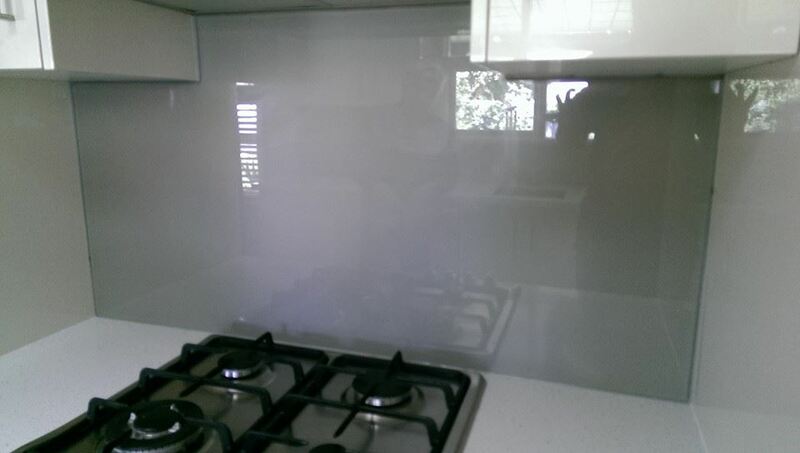 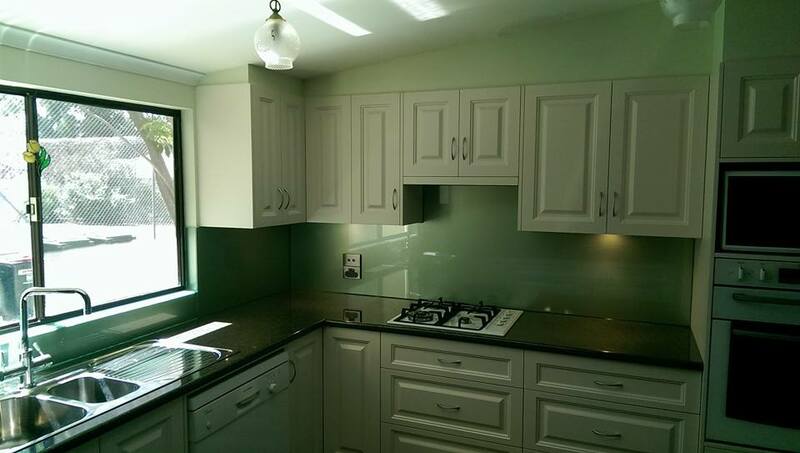 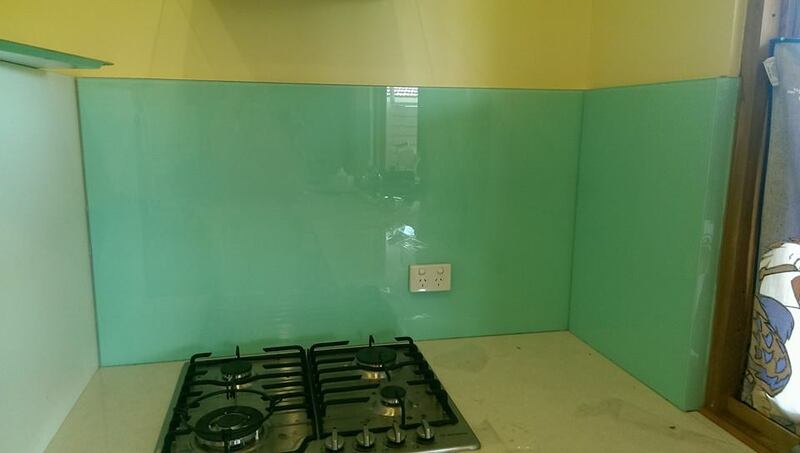 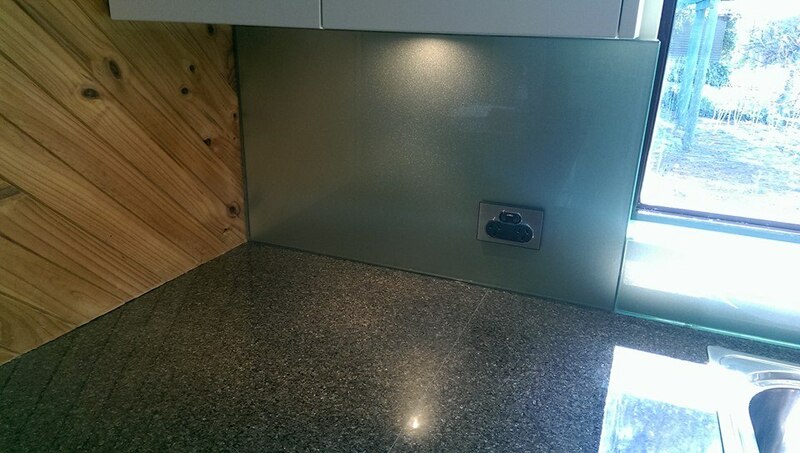 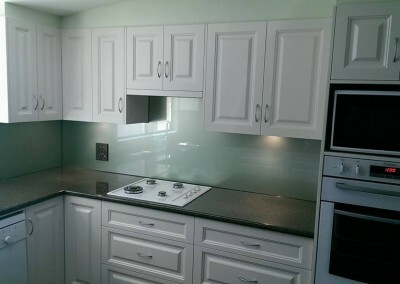 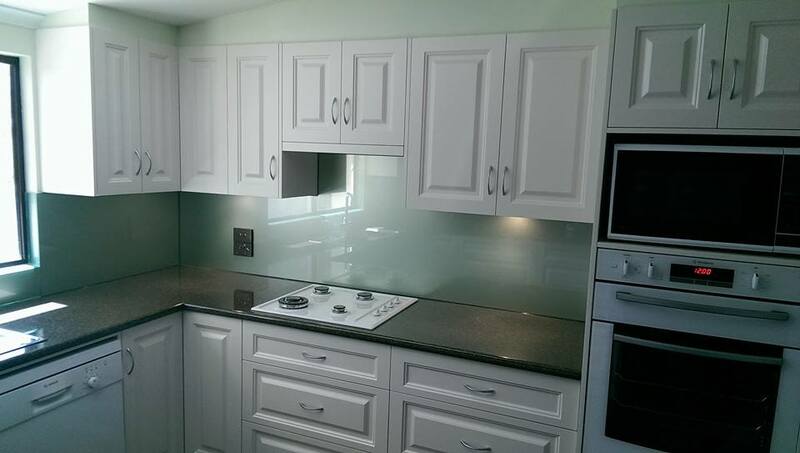 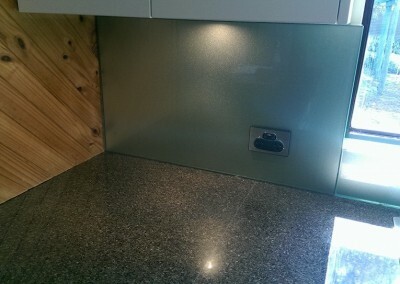 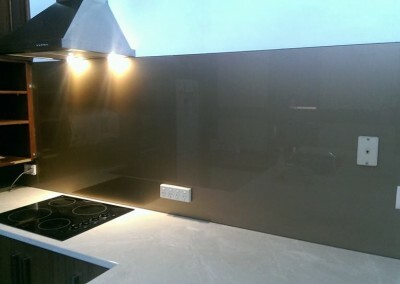 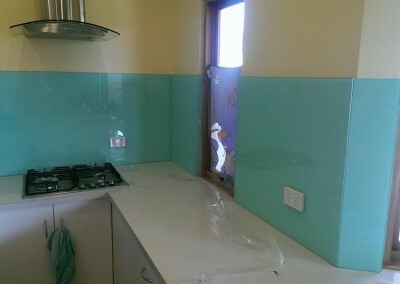 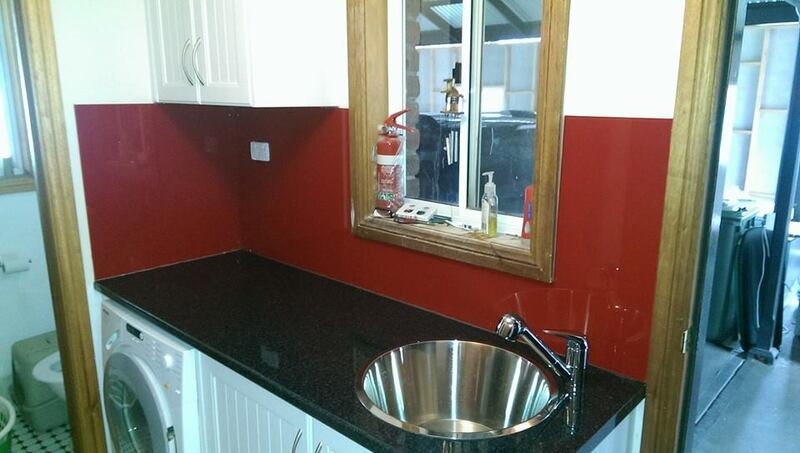 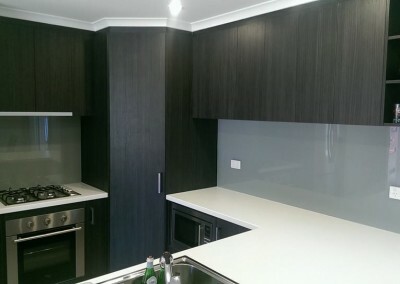 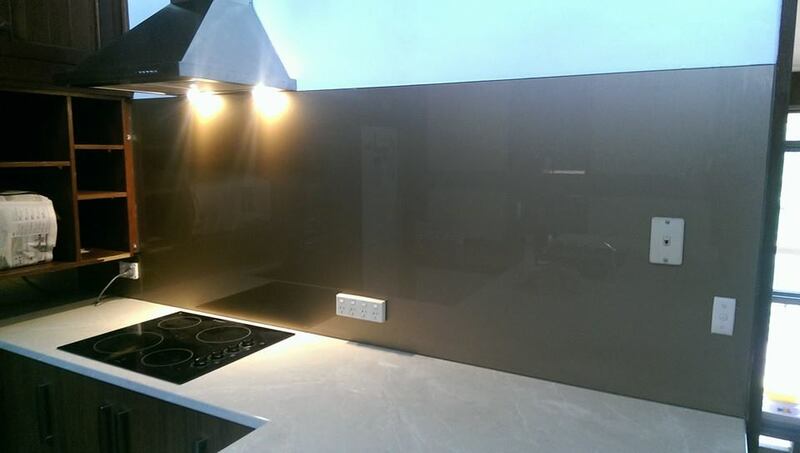 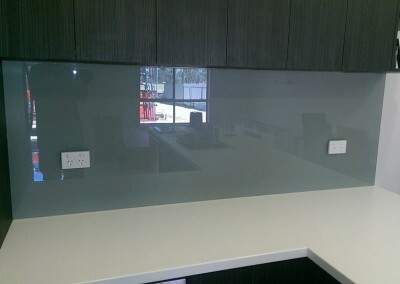 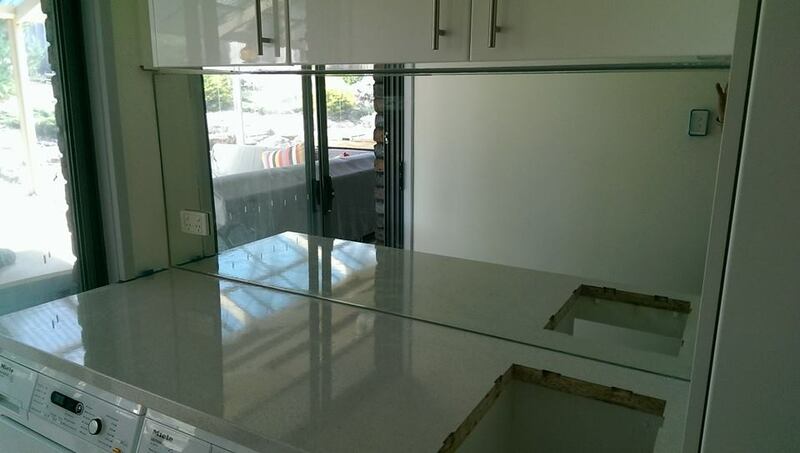 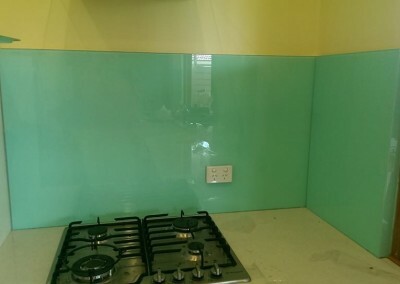 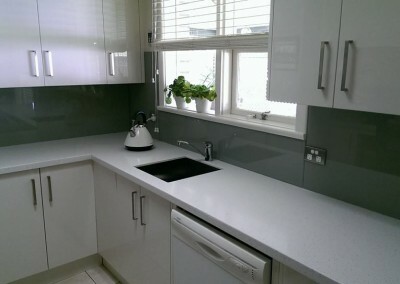 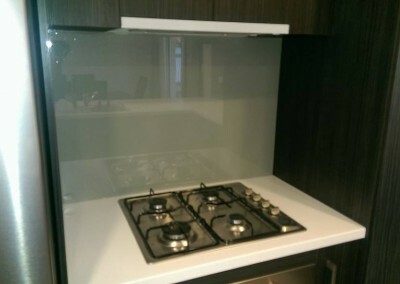 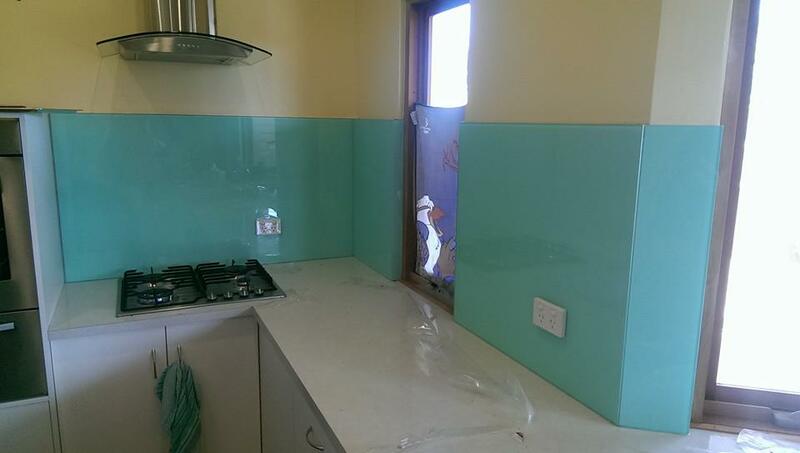 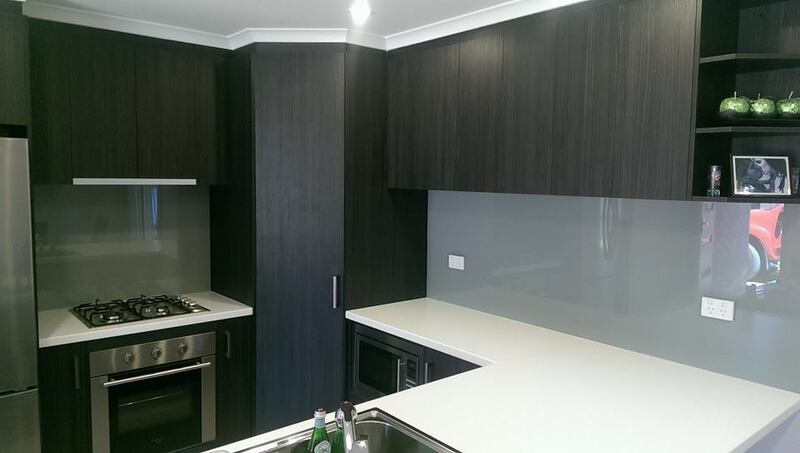 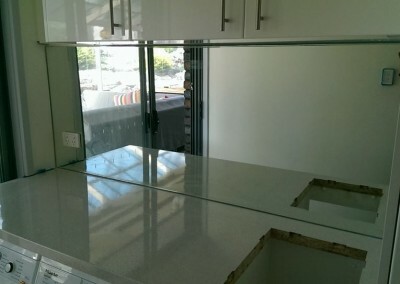 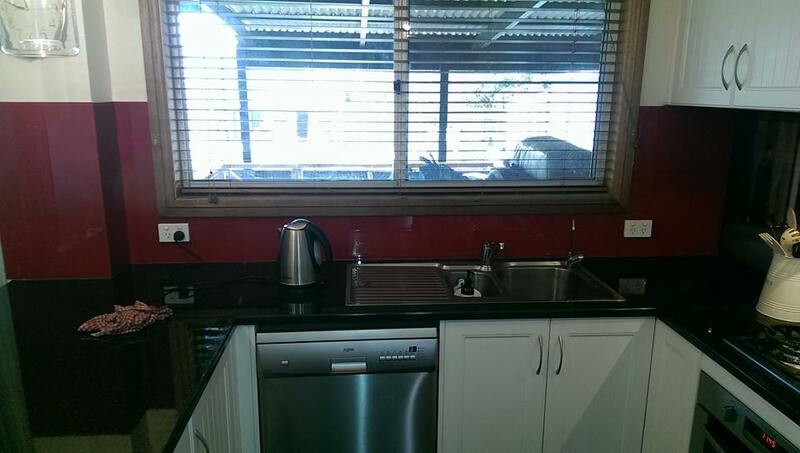 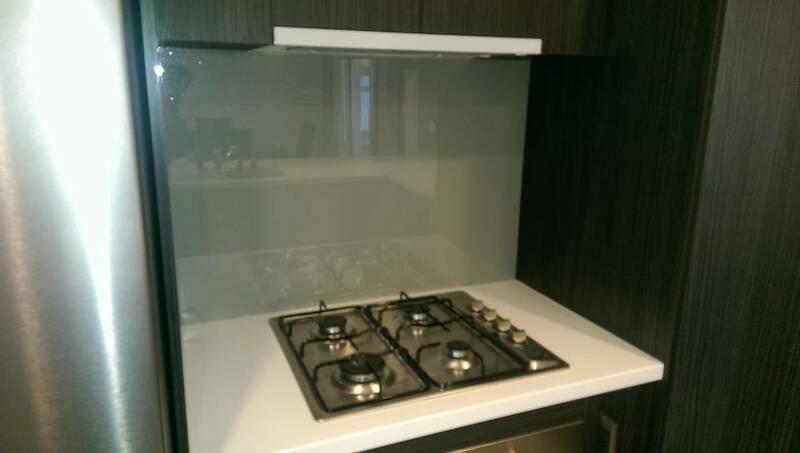 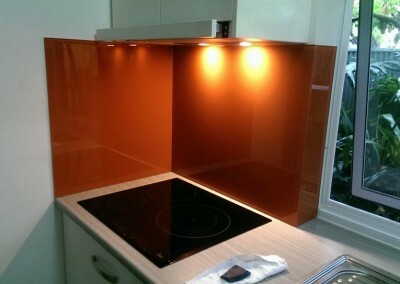 All of our Kitchen Splashback glass is made from a high quality toughened safety glass which is manufactured to Australian codes and standards. 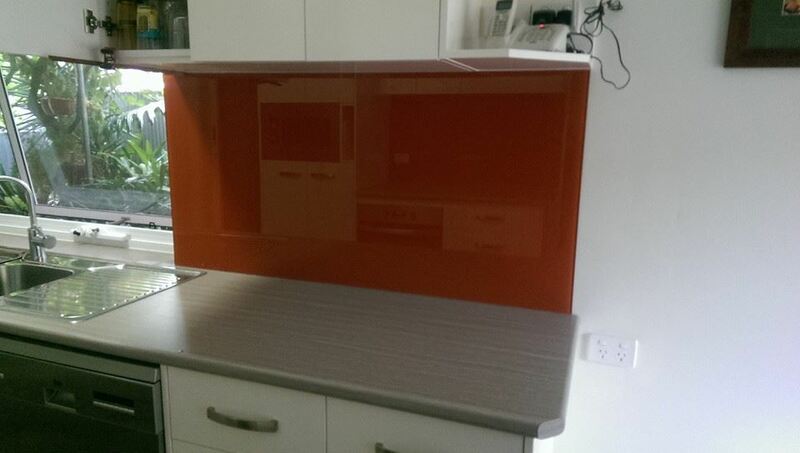 Our glass splashbacks are also very hygienic and easy to clean and the reflective quality of glass adds life and sparkle to your kitchen.